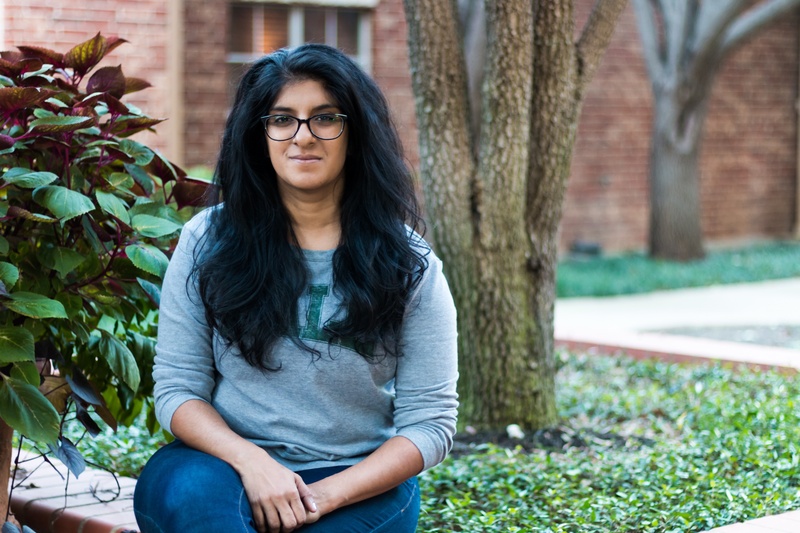 Miranda George is a writer and speaker about the social elements that create and sustain performance anxiety in musicians, including shame, instability, and adrenaline. She also writes about performance problems regarding those who have struggled with trauma, mental illness, addiction, and disability. Want a FREE list of tax deductions to reduce your taxable income? I WANT TO REDUCE MY TAXES! DO YOU WANT TO REDUCE YOUR TAXABLE INCOME? 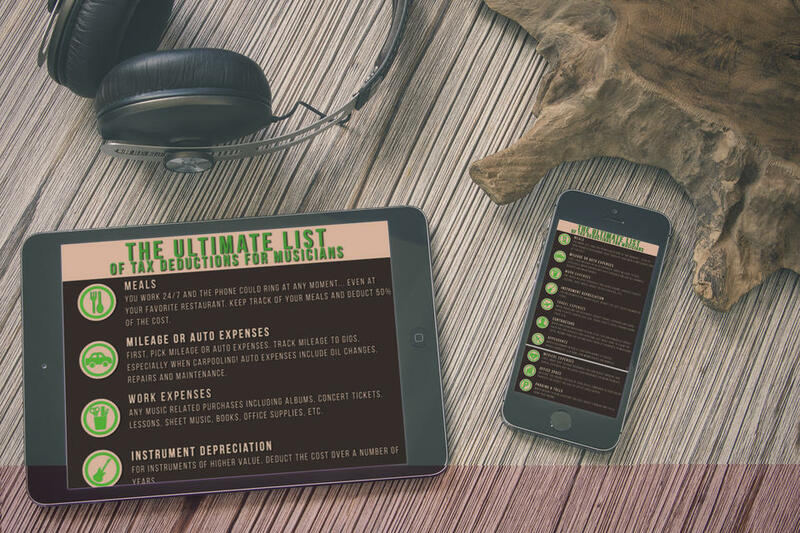 Download my Ultimate List of Tax Deductions for Musicians for FREE!